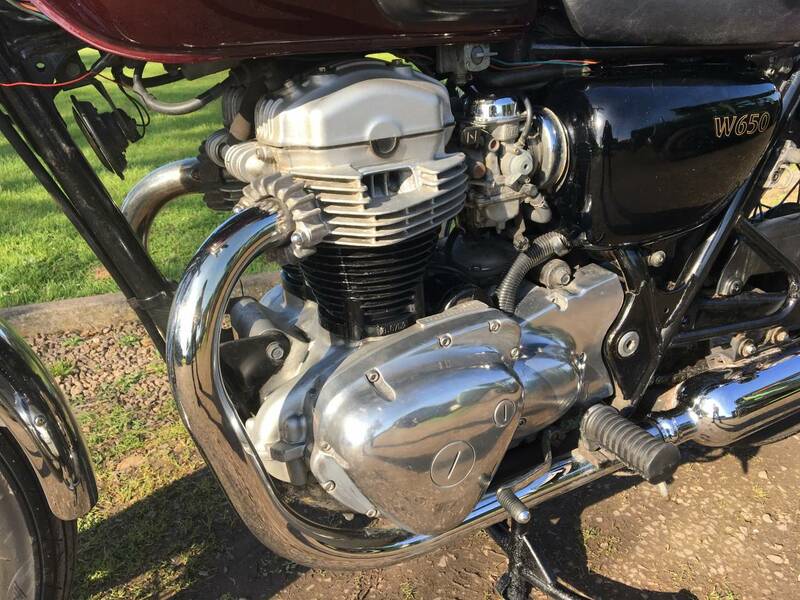 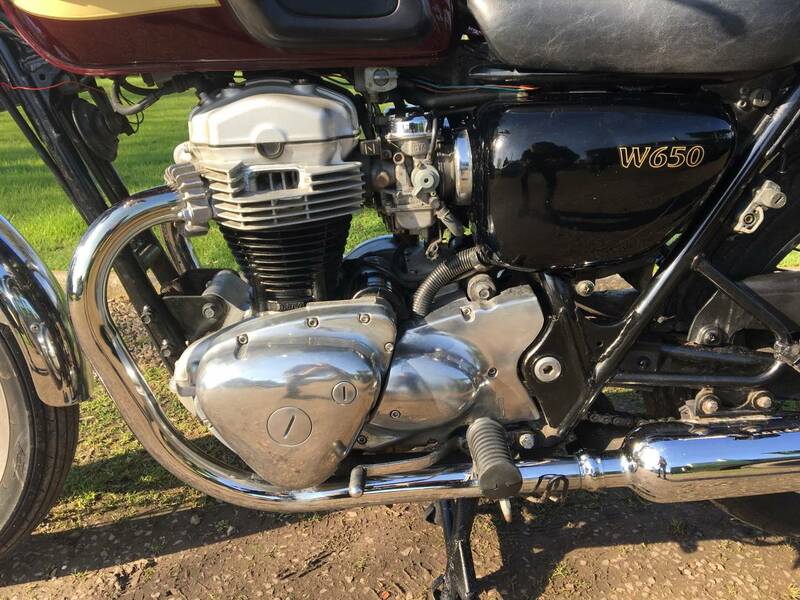 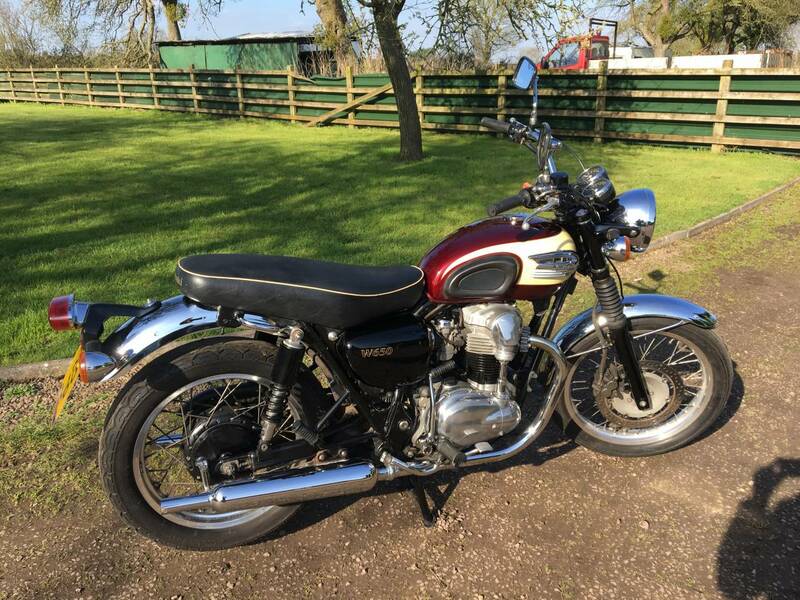 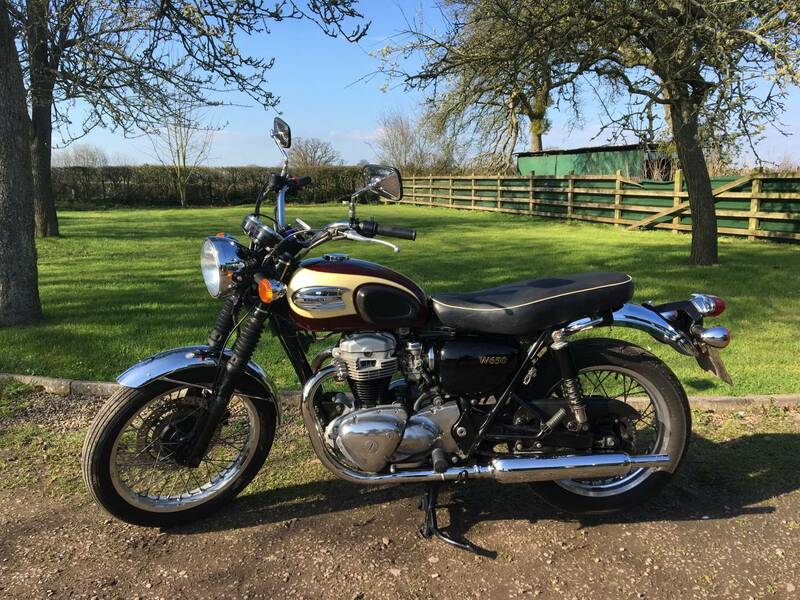 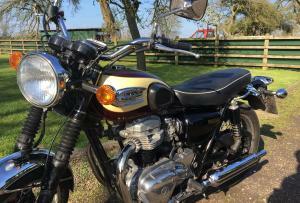 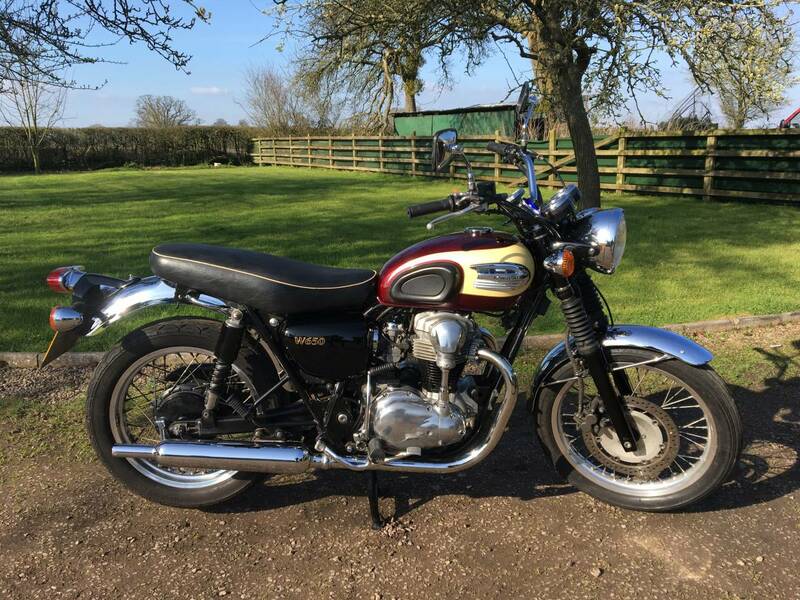 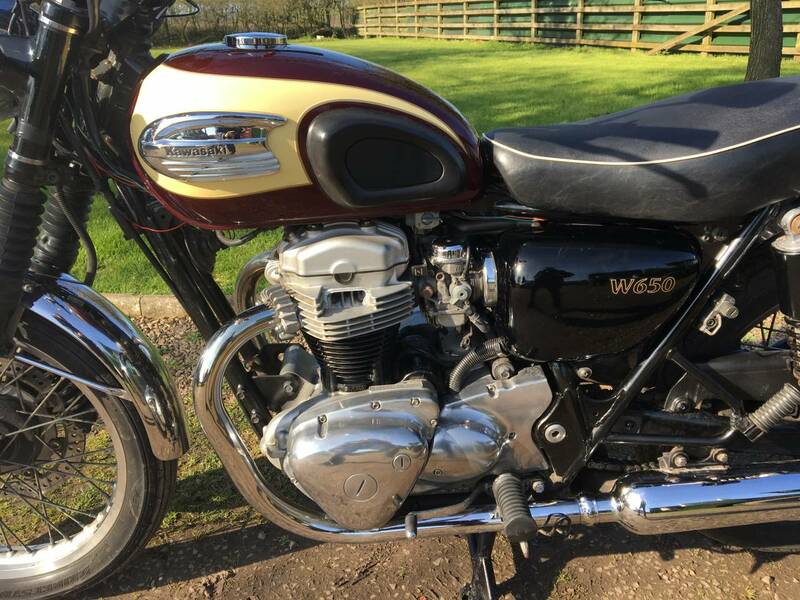 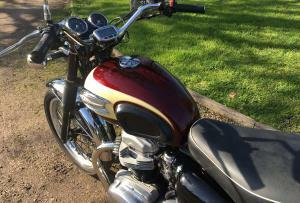 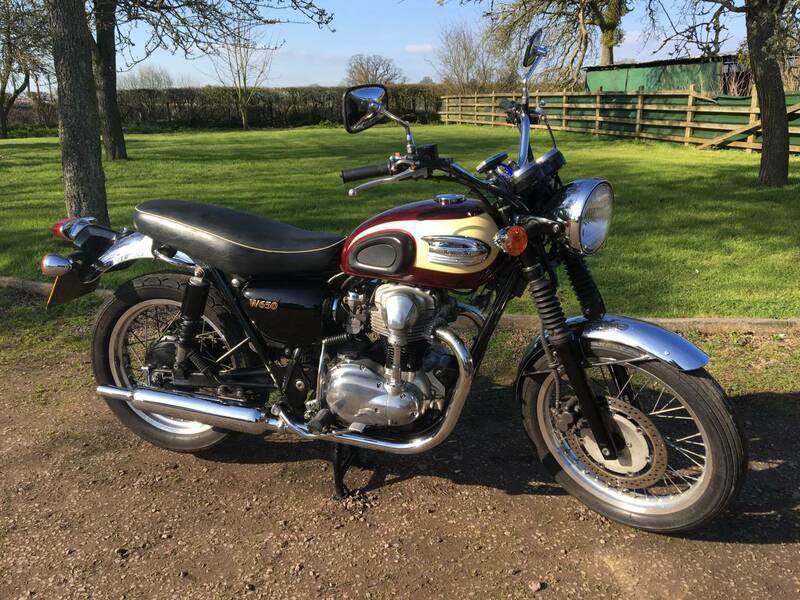 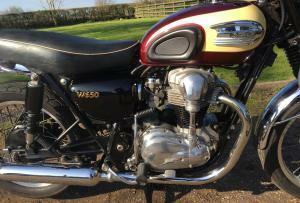 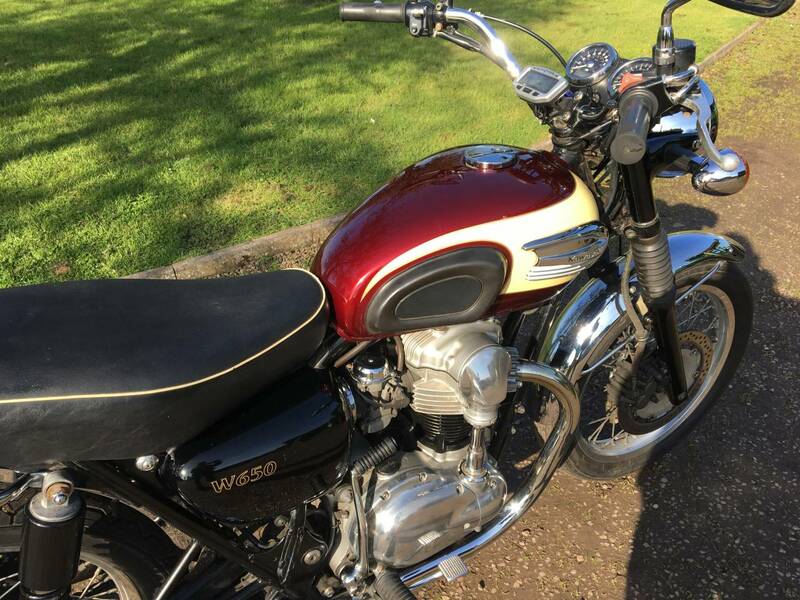 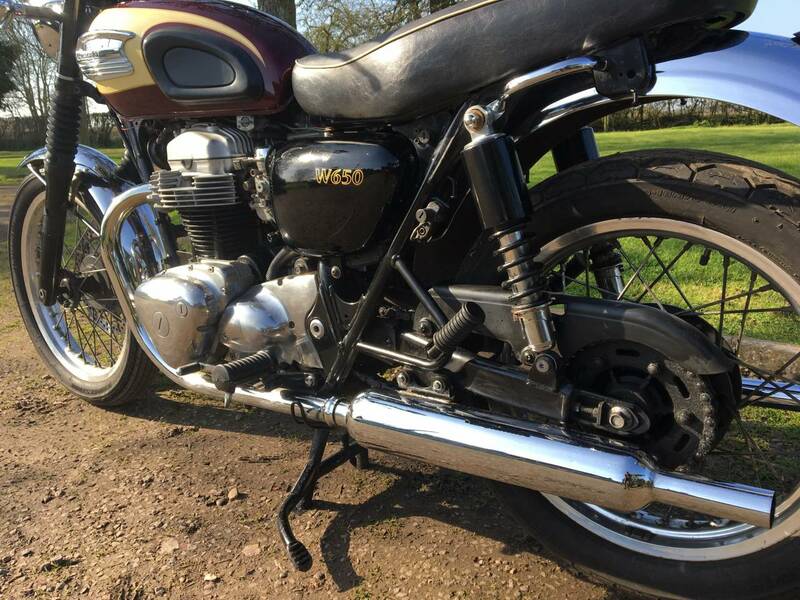 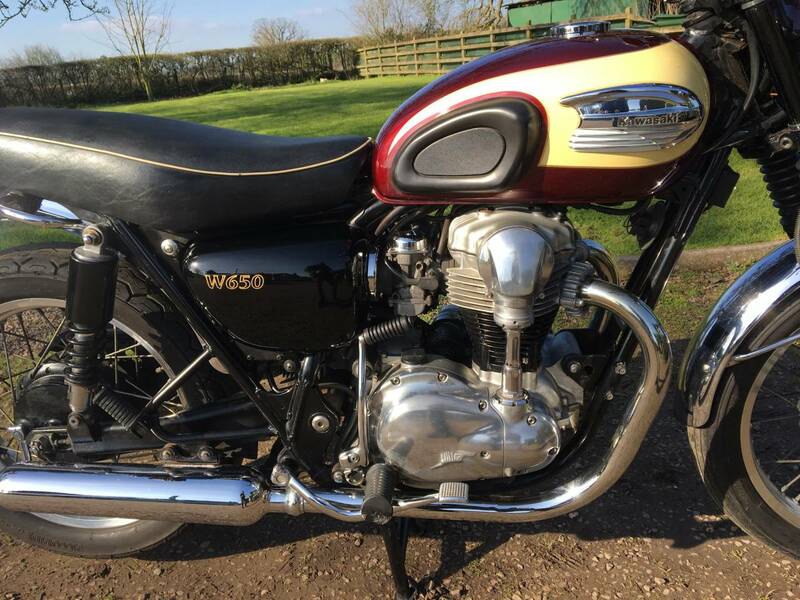 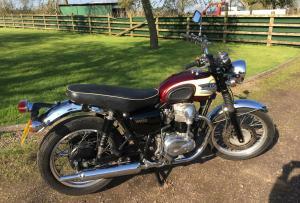 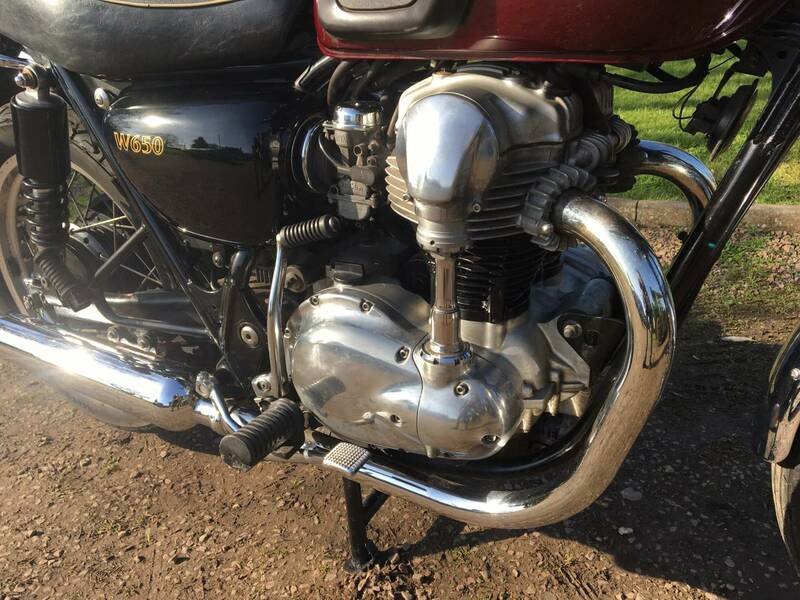 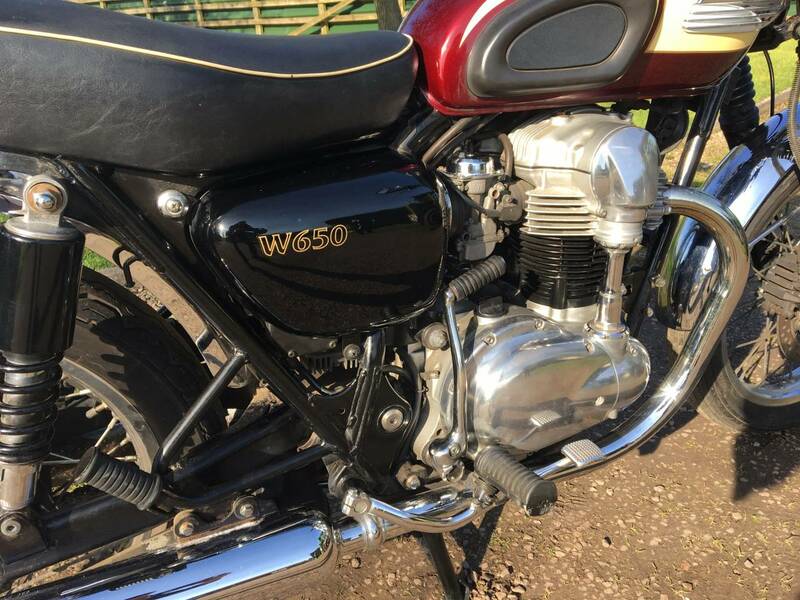 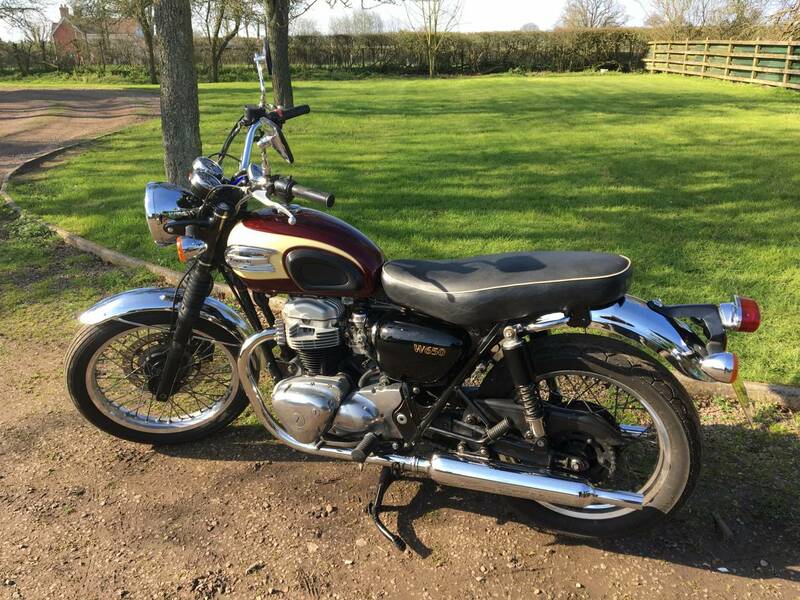 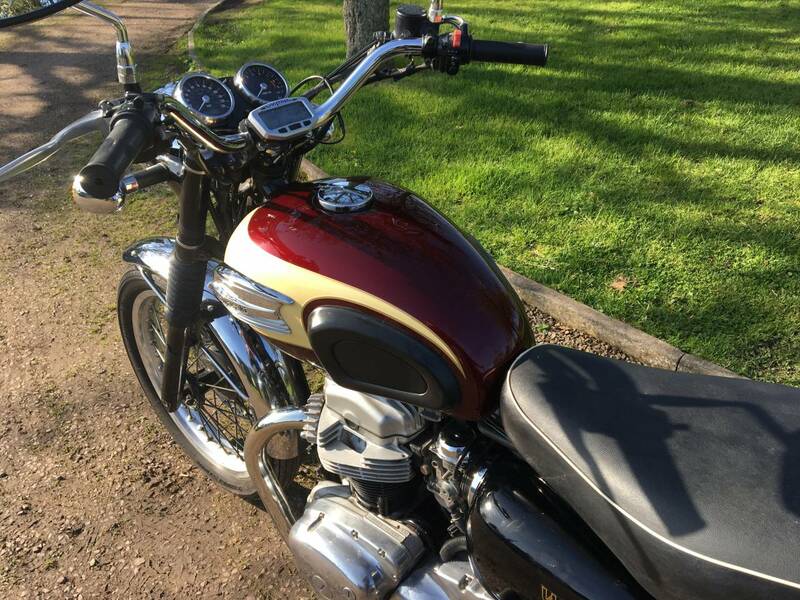 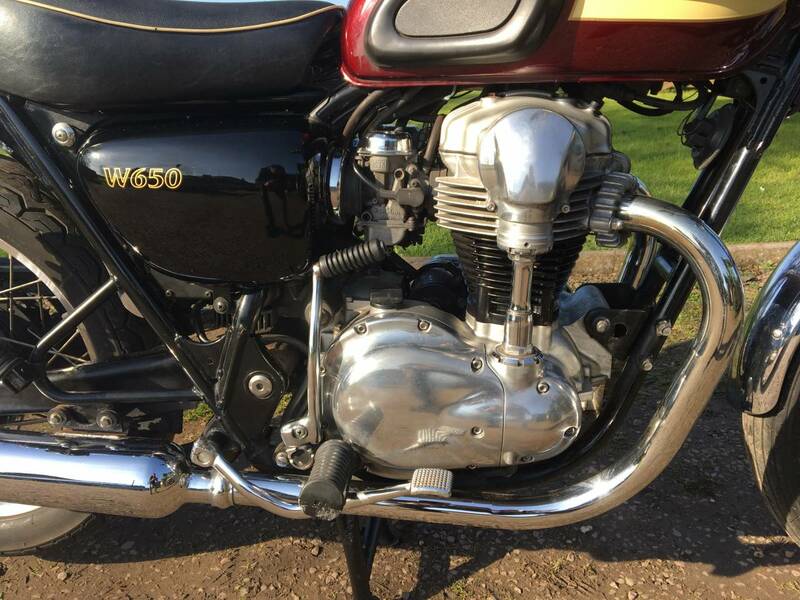 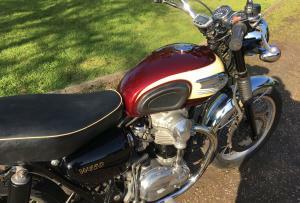 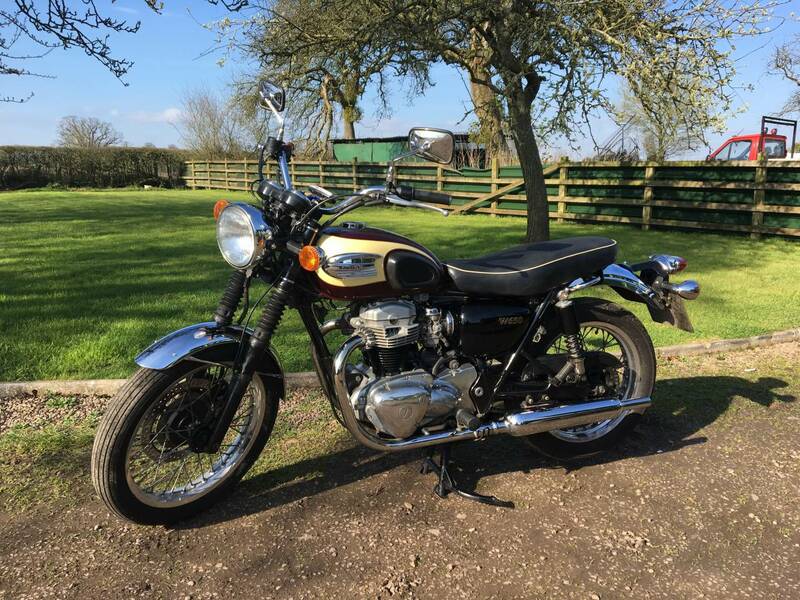 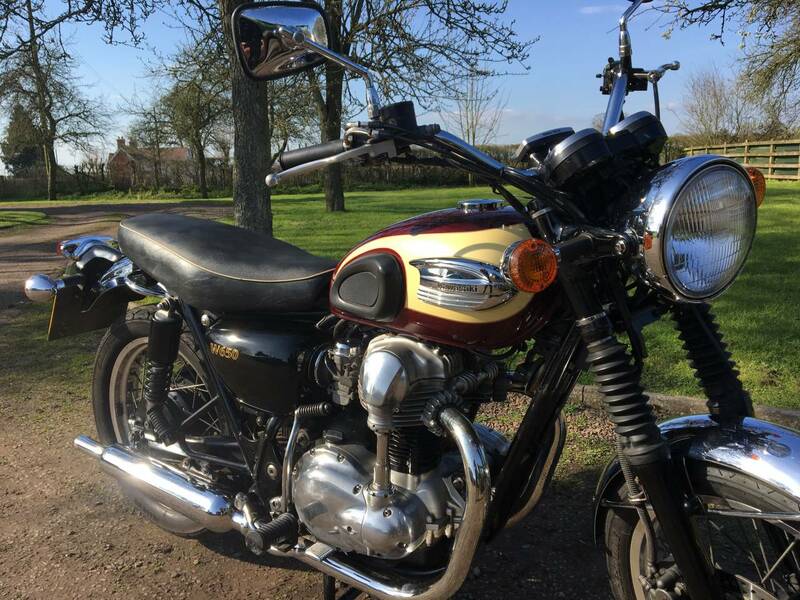 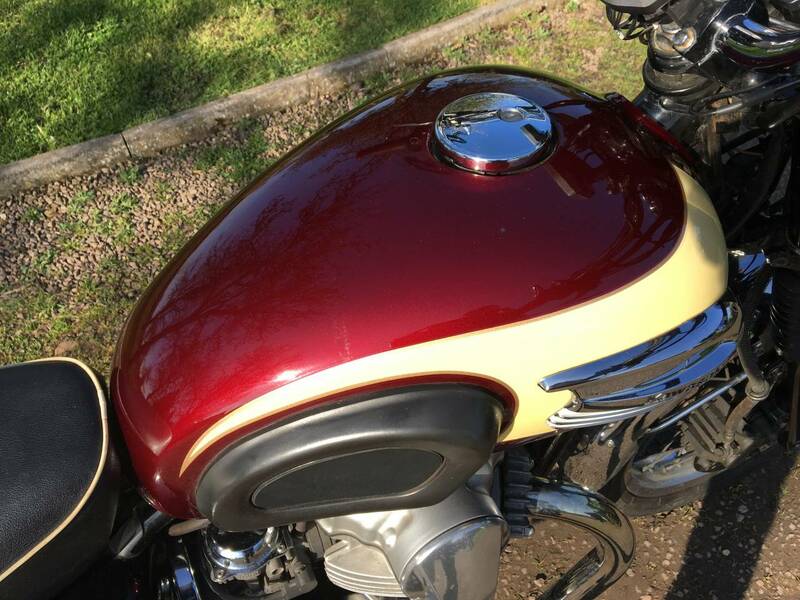 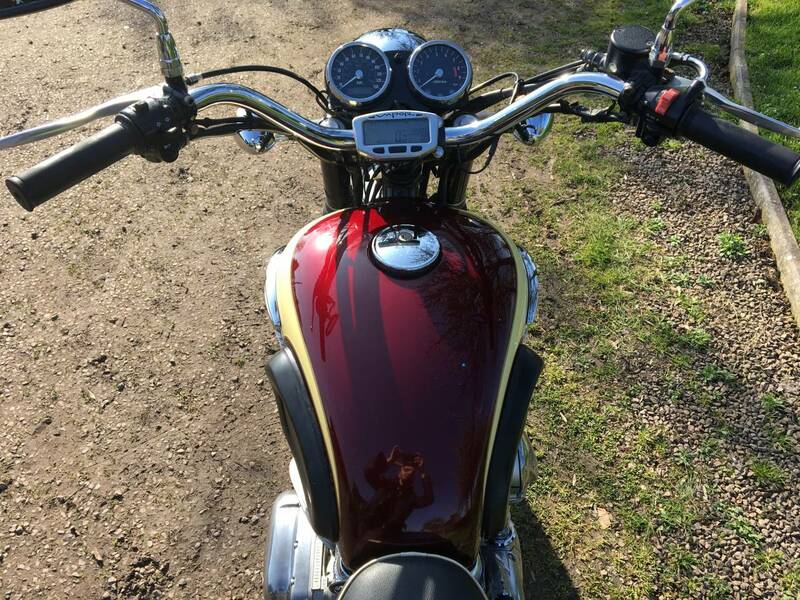 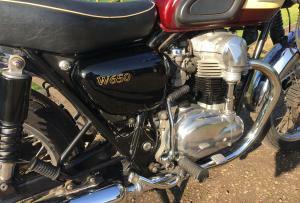 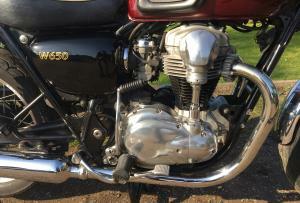 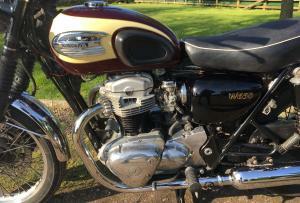 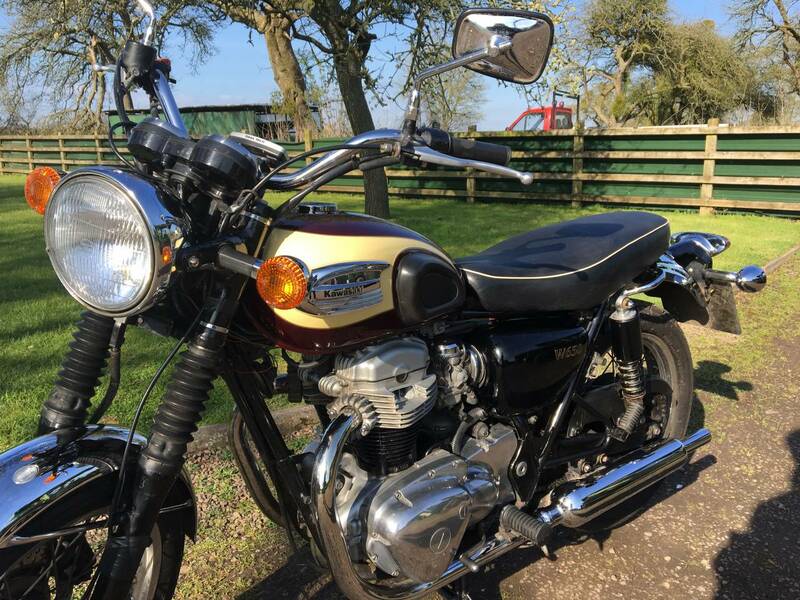 Kawasaki W650 2001 , In The Very Attractive Burgundy And Cream Colour Scheme , With New MOT and Previous Ones Showing Only 6272 Miles ! 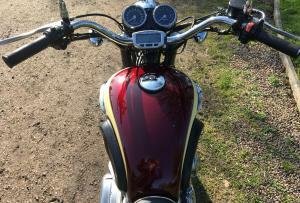 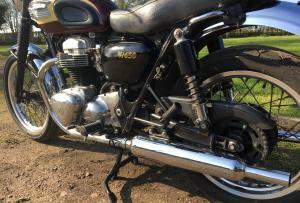 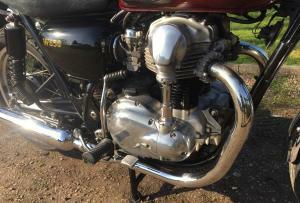 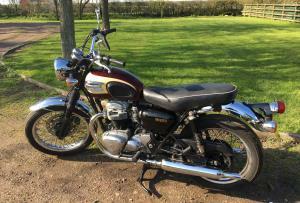 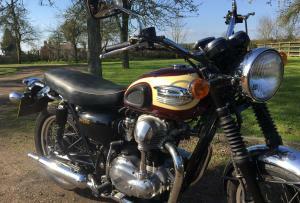 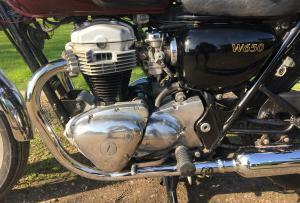 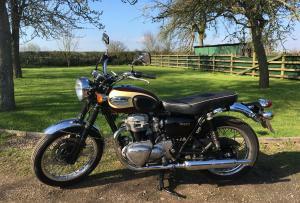 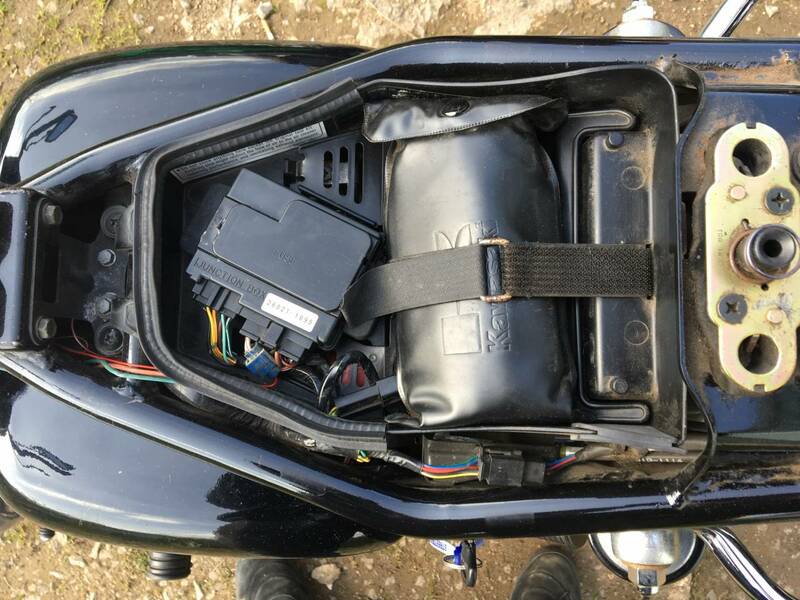 The Last Owner Was A 76 Year Old Biker , Who Through Health Reasons , Sold It OnTo Us . 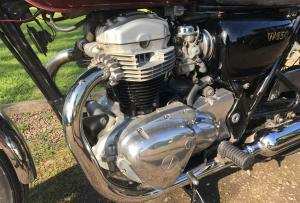 As He Used To Own His Own Garage , He did All The Servicing Himself . 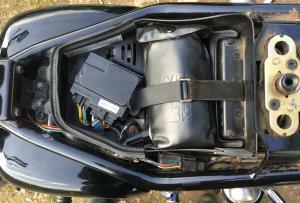 Comes With Push Button And Kickstart ( incase You Have A Flat Battery ). 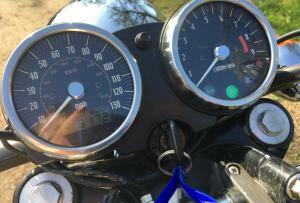 Prices For These Are Holding Up Well , Through Their Popularity , So Should Prove A Good Investment . 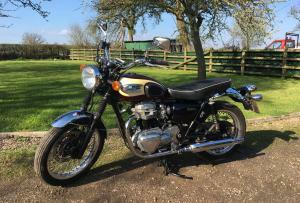 Great For Club Runs And Provide A Very Easy , Relaxed Ride . 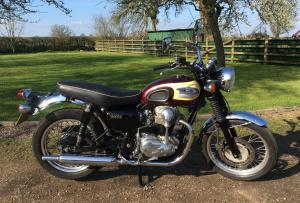 Good Fun Too . 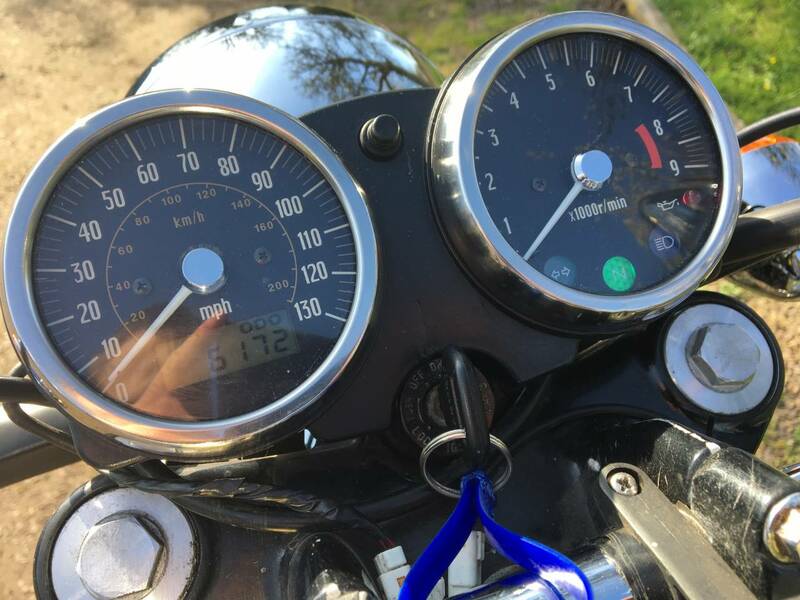 This Must Be The Lowest Mileage One For Sale And At A Great Price .